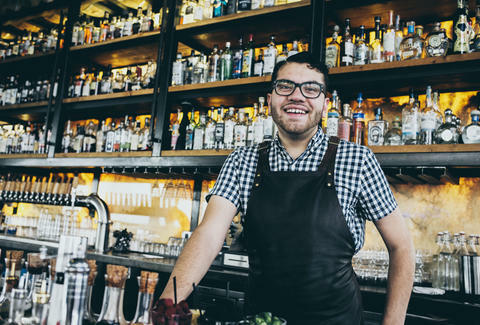 Whether you’re looking to pour your heart out to a sympathetic ear, or are pining for the perfect cocktail, either way, a really great bartender has you covered. In SA, those great bartenders have traditionally been most adept at mixing a mean margarita or popping the cap off an ice-cold Shiner. More and more, however, working behind the bar in the Alamo City means embracing the city’s burgeoning craft cocktail movement, and no one has done it better over the past year than these fine barkeeps. 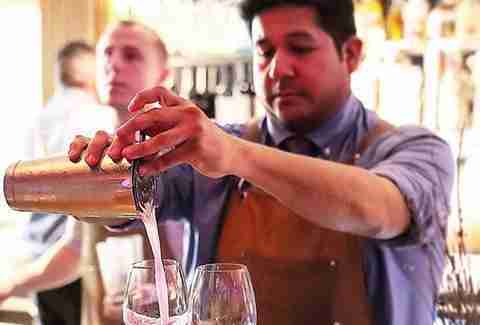 An on-and-off bartender for more than 16 years, Derik Cortez found his passion for the industry reignited with the advent of the craft cocktail movement. 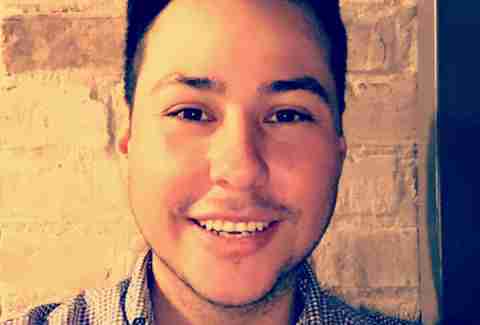 He began reading anything he could get his hands on to bolster his knowledge and become relevant in this niche of the bar business, earning staff spots at George’s Keep and Paramour along the way. 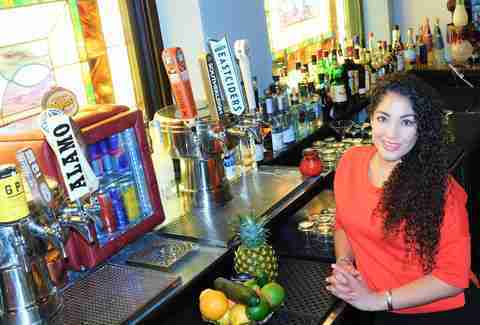 “When you work with some of San Antonio’s best bar staff, it’s either you elevate to that level or you quickly realize you’re not as good as you thought,” he says. “Either way, you take something away from the experience.” Now lead bartender at the Pearl’s newest bar, he feels a responsibility to help those who are coming up in the ranks as well. Michelle Burgess has too many dogs and a bad Tweet work ethic. Follow her @MishiBurg.